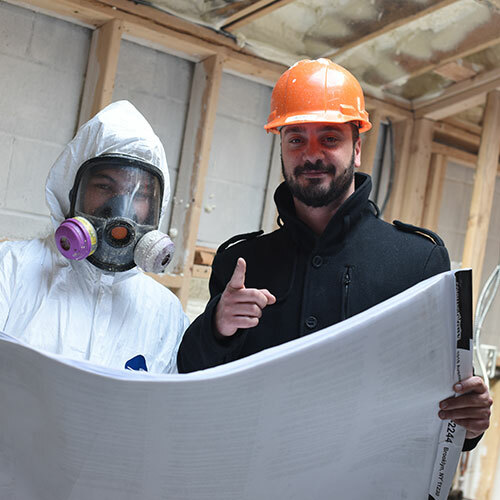 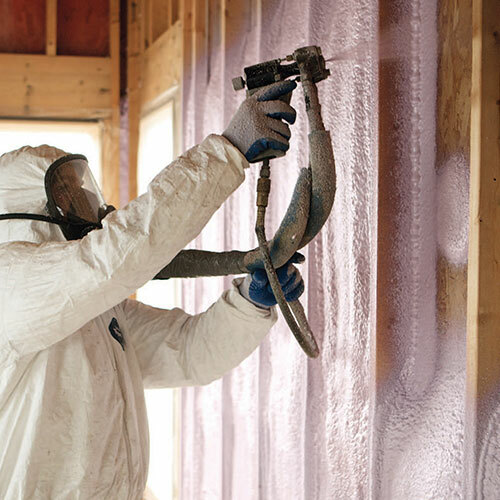 When you think about insulation, what qualities should you expect? 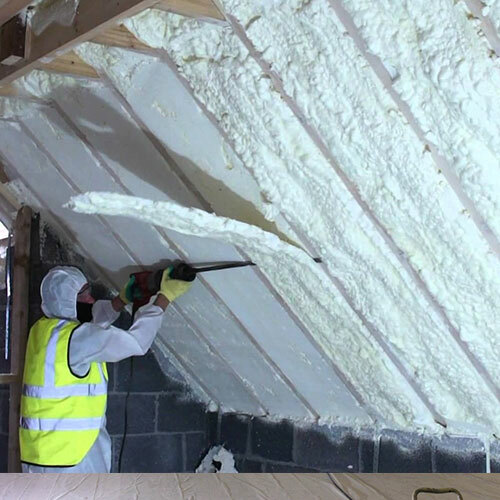 Do you want it to create a more energy-efficient environment in your home or business? 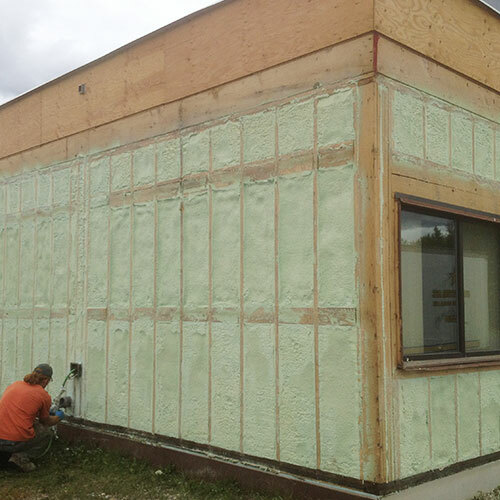 What about ease of installation? 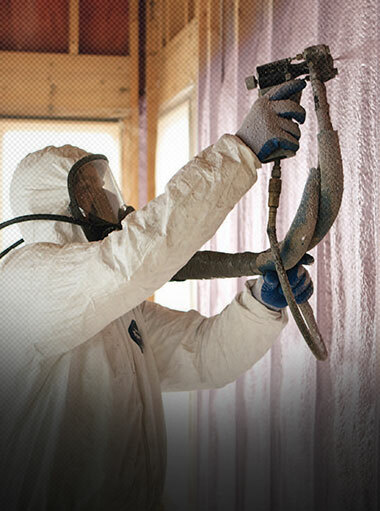 You probably also want it to last a long time and pay for itself. 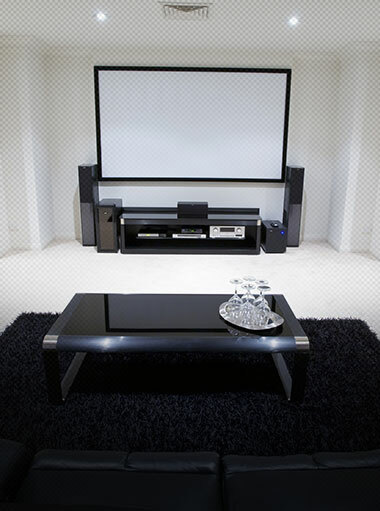 How about all of the above? 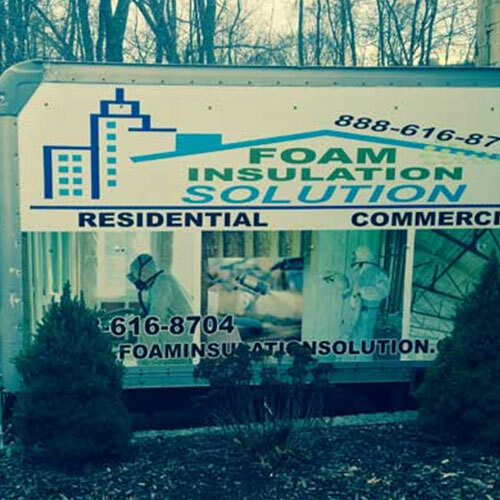 Whatever type of building you're insulating, spray foam is the answer you've been looking for. 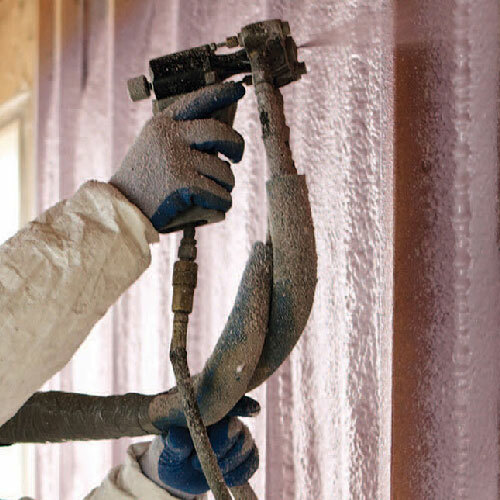 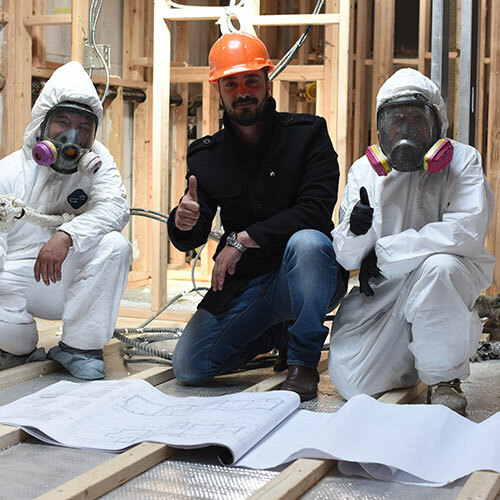 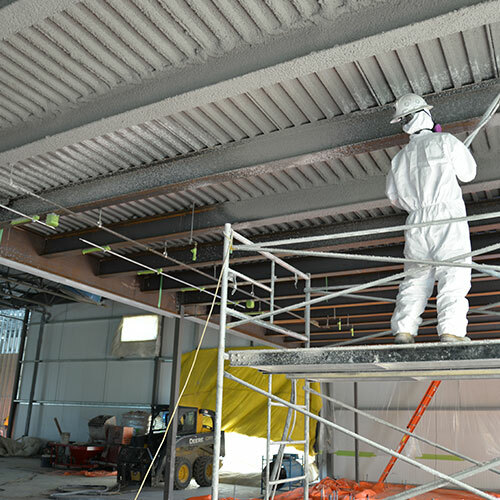 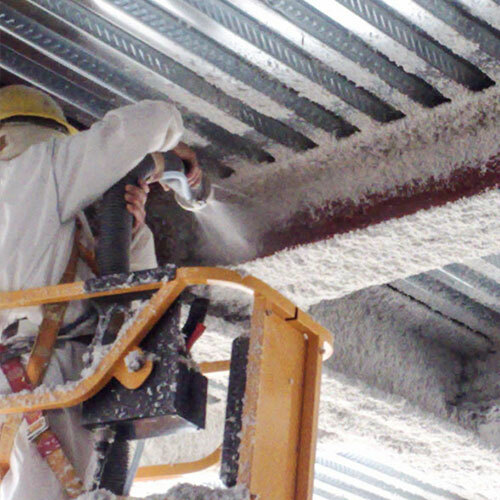 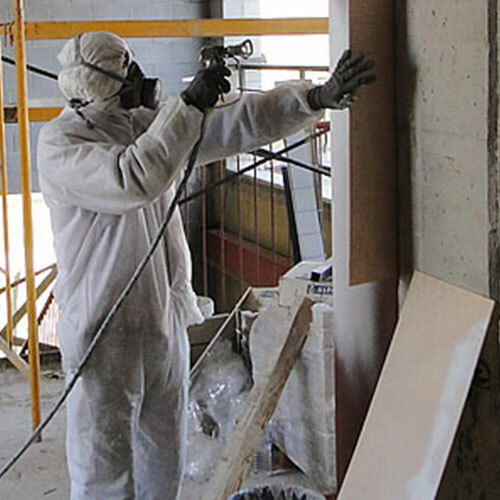 It's the perfect product for specialized work such as spray applied fireproofing and steel beam insulation as well as common insulation applications in both residential and commercial properties. 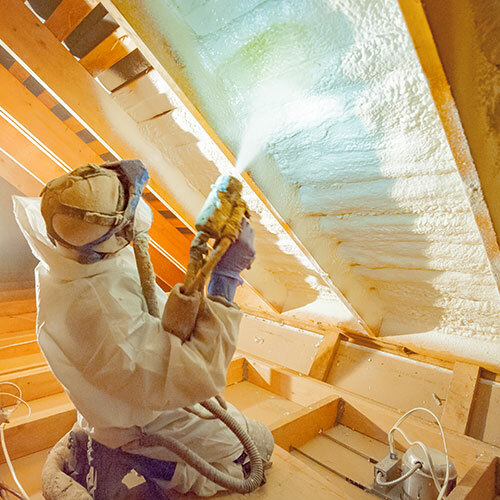 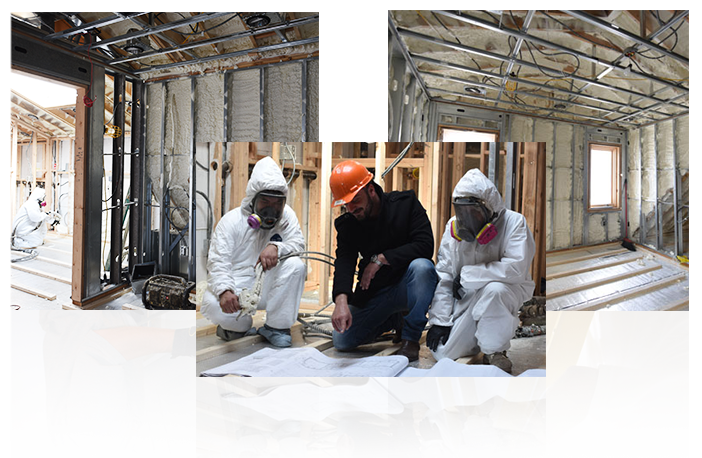 Spray foam insulation is the only type of material that offers 100% insulation in any structure. 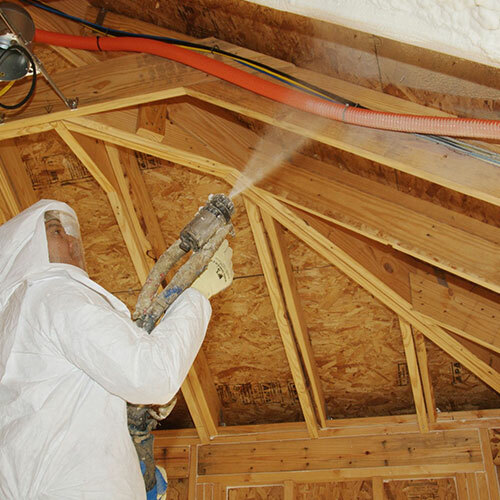 When the foam is sprayed onto a wall or up in the attic is instantly creates an adhesive seal. 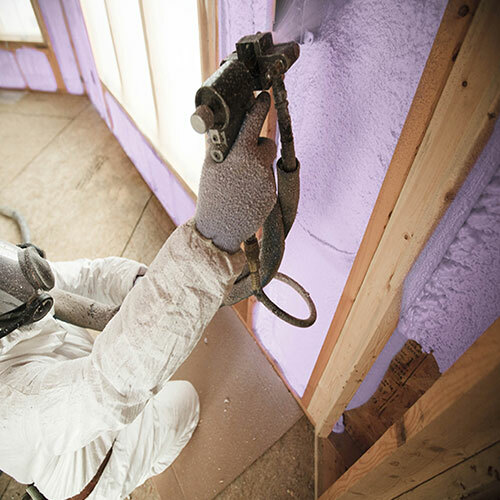 It accomplishes this by expanding into the tiniest corners and cracks along the wall floor. 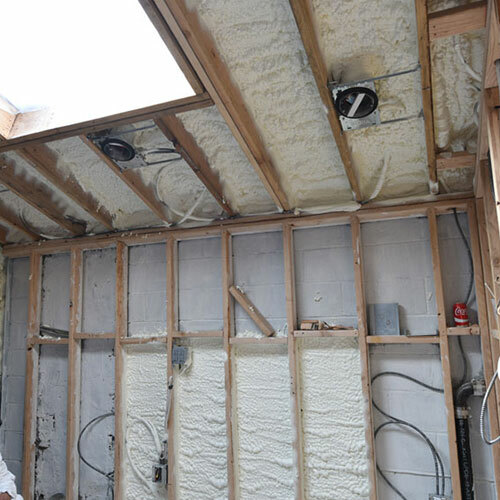 Air and water are blocked with no chance for drafts or leaks. 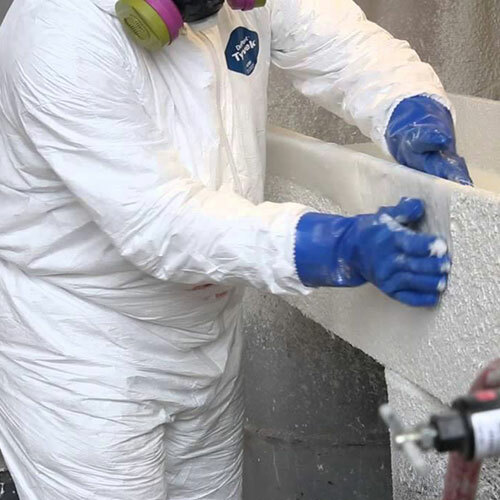 Upon hardening the foam creates a solid membrane that is impermeable as well as durable. 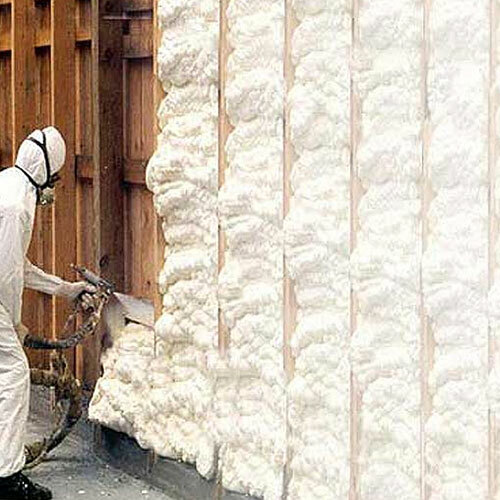 Spray foam pays for itself within 2-3 years due to the savings you'll experience in energy reduction. 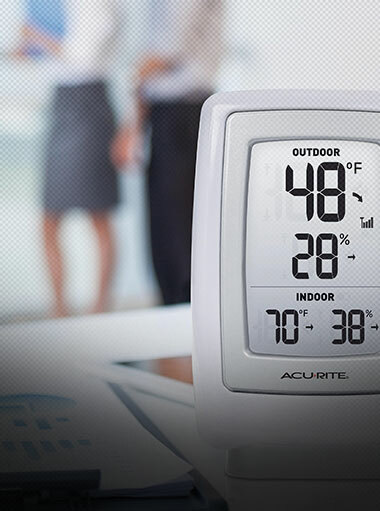 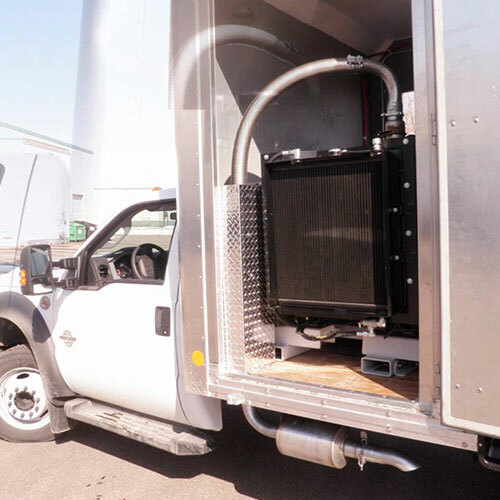 It allows your HVAC system to perform, as it should, which, in turn, gives you complete control over the comfort level of any room environment large or small. 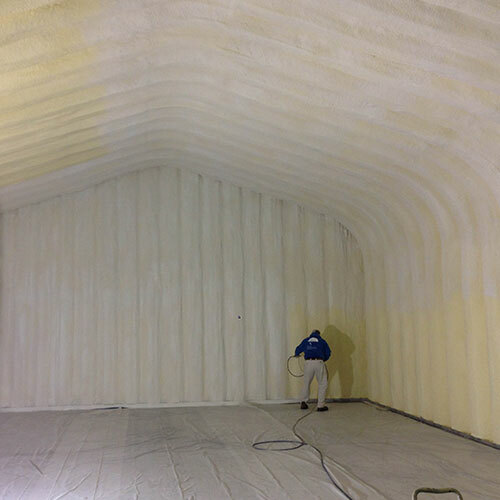 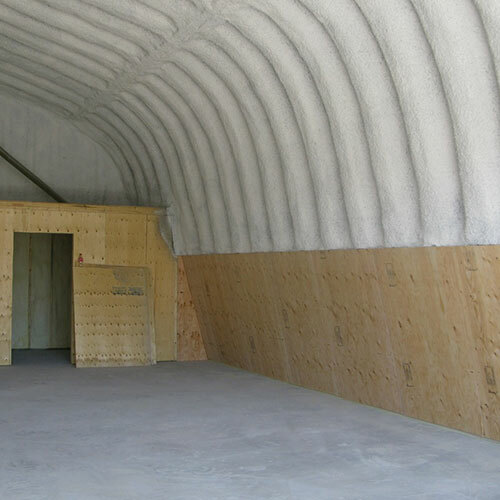 Closed cell spray foam has an R-Value of up to 6.5 per square inch. 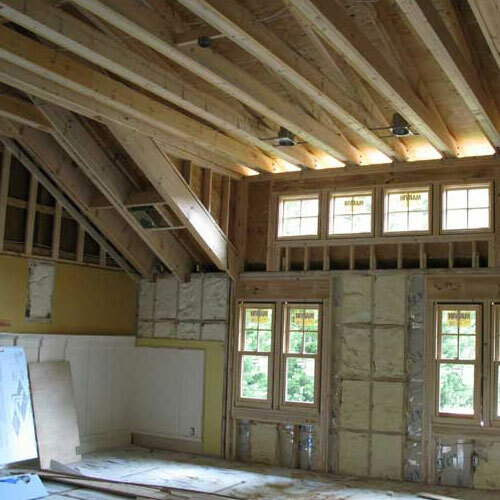 This makes ideal in situations where your property must pass New York or New Jersey building codes annually. 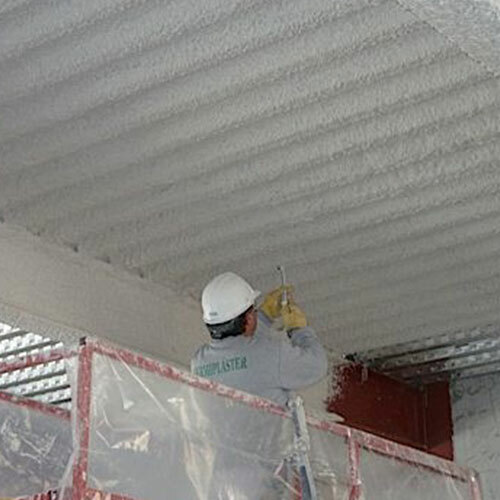 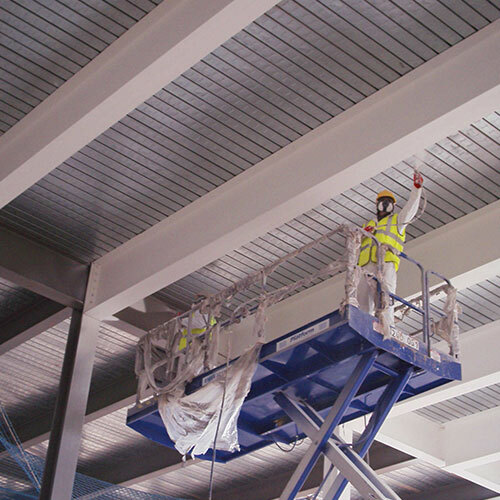 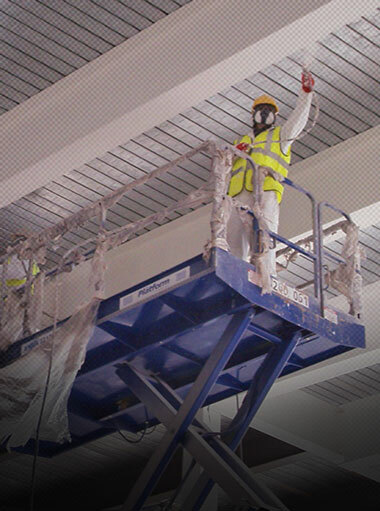 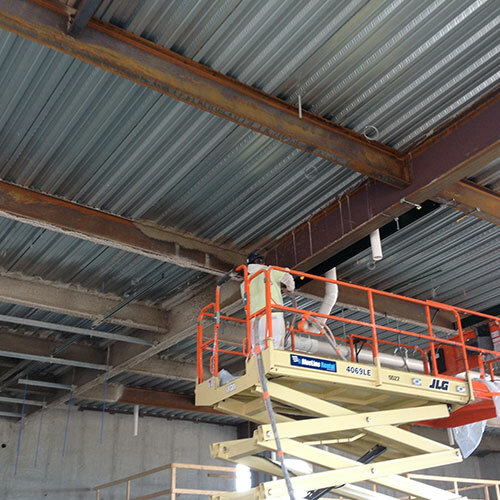 Its tough core also makes it perfect for fireproofing and steel beam insulating in commercial and industrial-level buildings. 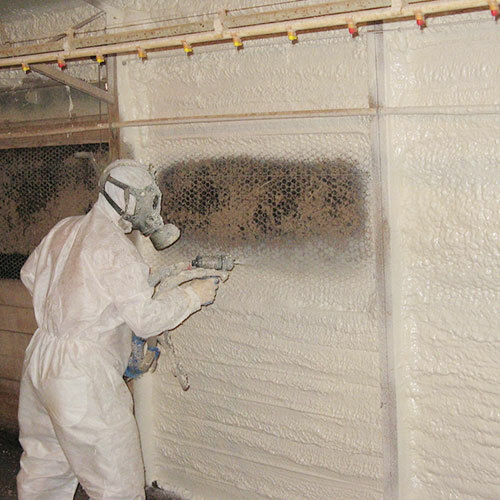 Open cell foam is commonly used in buildings around Bay Ridge Brooklyn where sound proofing is an issue. 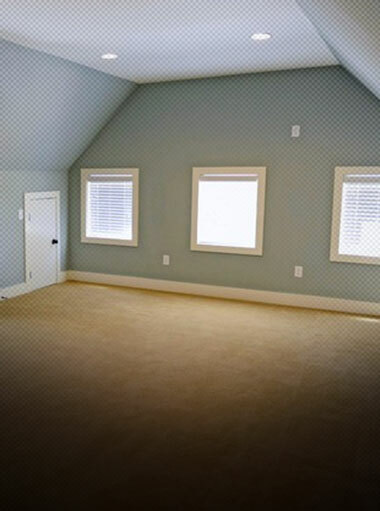 It greatly reduces noise levels coming in or going out of a room. 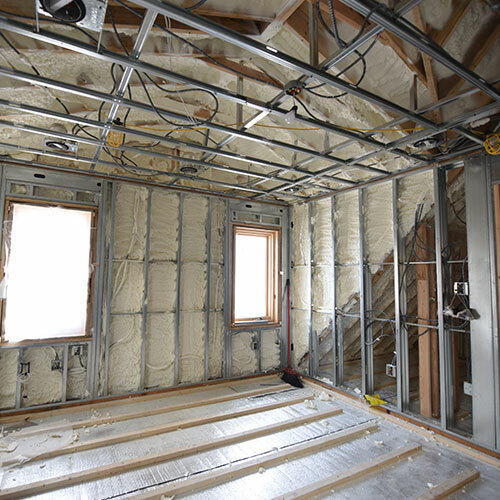 No other type of insulation can offer you this kind of coverage and protection from fire, water, and air invasion and noise distraction.